A man charged with one count of theft will appear in the Labasa Magistrates Court today. 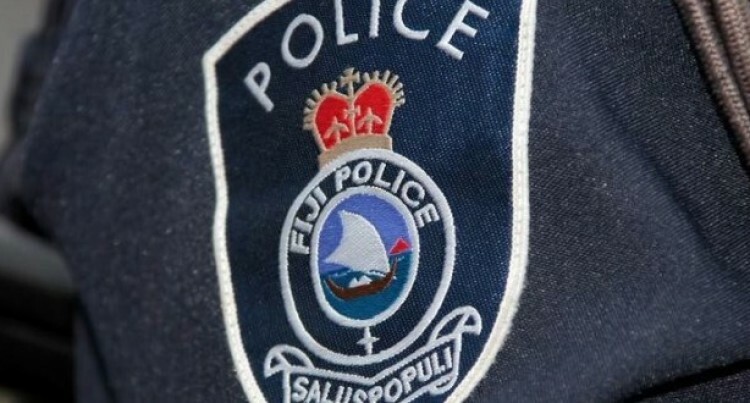 Police spokesperson Ana Naisoro said the man was in custody at the labasa police station. “He allegedly stole a cow from a farm in Naibiri, Seaqaqa, Macuata province then slaughtered and sold it,” Ms Naisoro said. It is believed that he skinned the cow while it was alive and cut the meat into pieces.According to a source someone saw him doing this and reported the matter to the Seaqaqa Police Station.